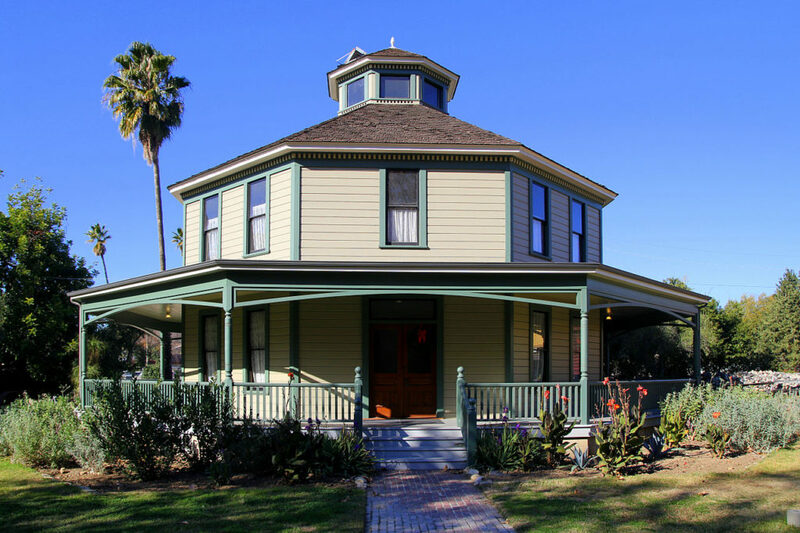 The Longfellow–Hastings House, also known as the Octagon House, is a historic octagon house previously located at 85 South Allen Avenue in Pasadena, California. The house was designed and built in 1893 by architect Gilbert Longfellow, who had previously built a similar house on the Atlantic coast. The two-story house has a frieze and a dentilated cornice and was originally surrounded by a veranda. It is one of the few octagon houses remaining in the Western United States. The house was added to the National Register of Historic Places on March 2, 1982. It was moved to the Heritage Square Museum in the mid-1980s.